Selling into foreign markets is a venture that a lot of B2B SMEs have avoided, for various reasons. You might be one such SME! 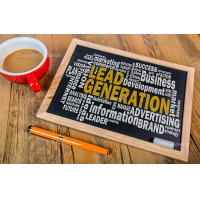 In truth, it’s disheartening, especially when they all have one thing common – they’re all under pressure to increase sales, which leads nicely into the 3 key signs that your SME needs an international B2B lead generation company. SMEs who don’t sell into international markets have been branded stubborn, or worse, they’re said to ‘lack ambition.’ Ironically, the criticism levelled at smaller enterprises often originates from large corporations who have the finances, and the resources, to sweep into foreign markets with minimum risk, while taking international selling for granted. It’s easy when you’re at the top, to accuse smaller businesses of ‘failing the economy,’ especially when these big businesses don’t require the same level of help that an SME needs to break into foreign markets. However, it’s unfair to suggest that SMEs are stubborn or ‘lack ambition’, the truth is usually far more obvious – they’re reluctant to ask for help. 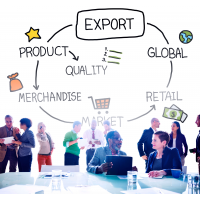 It’s time for SMEs to stop being fearful of international markets. It’s true… there are SMEs that have tried selling overseas and been burned. Then there are those that haven’t ‘dipped their toe’ in the water. Why? Reservations about reaching out for help! Instead, SMEs are chancing it alone only to end up out of their depth, collapsing under the pressure to increase sales. 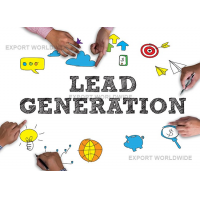 Top of the tree for reasons why you need an international B2B lead generation company is that you want to increase sales. Your domestic market may have become stagnant, while completed contact forms from your website have steadily declined. 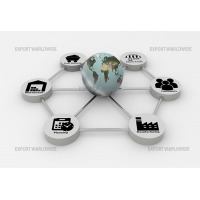 Looking to foreign markets will give fresh impetuous to your goal of increasing sales. 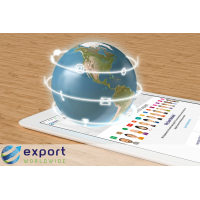 Partnering with an online, international B2B lead generator, where you can upload your products and services and see your content translated into multiple languages, is a quick, low-cost and low-risk way to break into foreign markets. 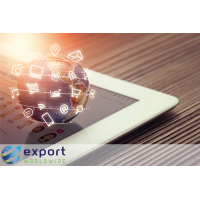 An additional online presence, targeting territories beyond your domestic market, is an easy way to facilitate an increase in sales while finding your feet in foreign markets. The added bonus is that by using an online service, you can rapidly identify markets where sales of your products and services are soaring. International marketing holds the key to expanding your business. Focusing on international markets represents an opportunity to rethink your domestic lead generation strategy. It might be that leads are drying up domestically because your sales reps are working on lengthy, high-value deals. This means they have little time to cultivate those ‘bread and butter’ deals. 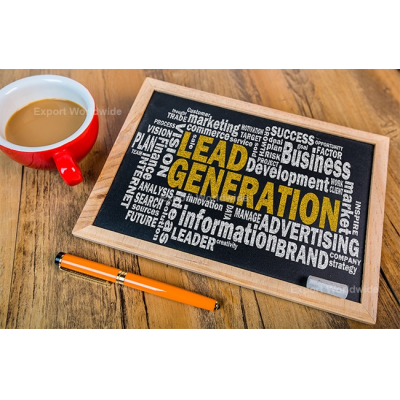 In the end, the domestic pipeline of leads begins to wither. 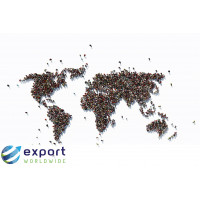 Adopting an international focus, with the right help, widens your prospect pool and expands your lead generation strategy. No longer are you confined to selling old products and services into old markets, you have an opportunity to generate fresh leads by selling your established products and services into new markets. 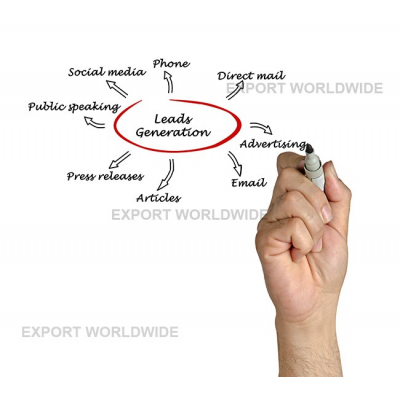 An International B2B lead generation company can make the transition into foreign markets smoother. 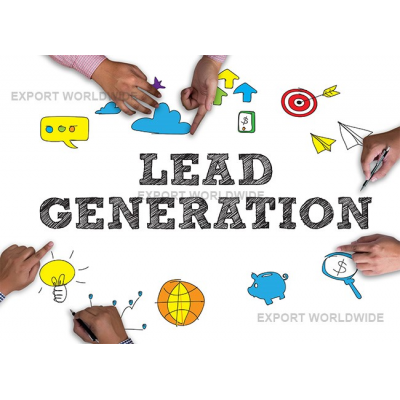 Enlisting the help of an international B2B lead generation company will facilitate your desire to expand. 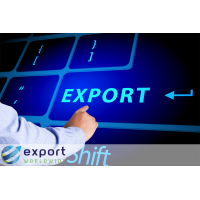 The reality for many SME companies is that expansion needs to include plans to break into overseas markets. The fact is, expanding companies require a constant stream of leads and it makes better business sense to cast the net into new markets rather than tossing the net into the same market expecting different results. The net will certainly reach wider by using an online lead generation channel.